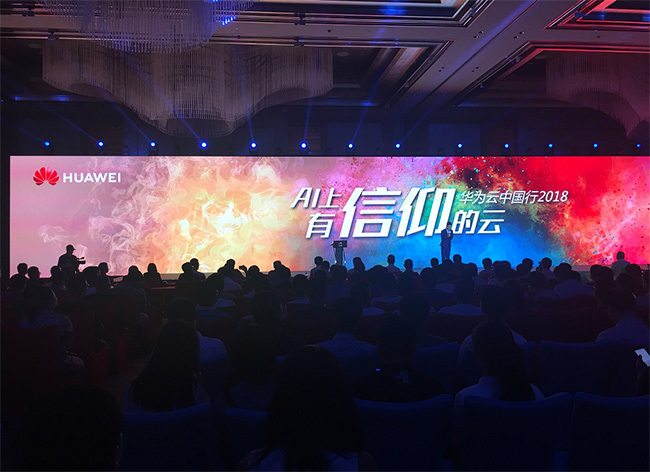 On August 17th, the “Clouds of Faith on AI –Huawei Cloud Tour 2018” series activities were held in Hangzhou. 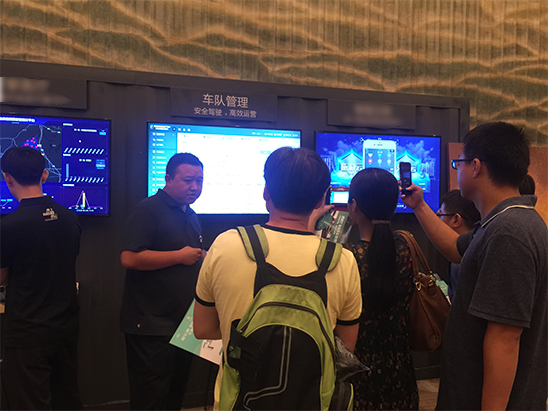 Many elites from the industry gathered at the Shangri-La Hotel to share application experience and technological innovation. 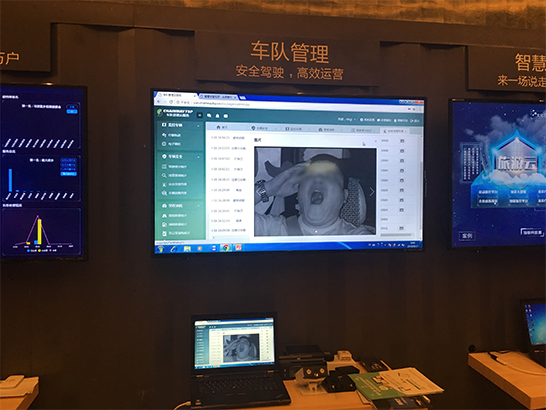 ChainwayTSP was invited to bring the “Fleet Management Cloud Service” to the event site. Behind inefficiency or exquisite intelligence, Which is your choice? 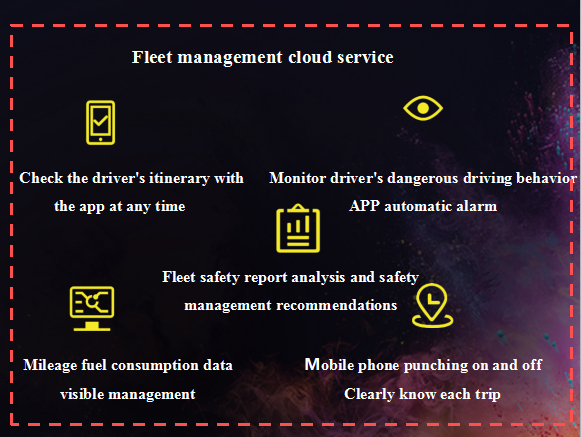 The intelligent fleet management cloud services, allowing the fleet to have an intelligent kernel, helping fleet managers to easily read large amounts of complex data and bring intelligent and efficient management to the fleet. 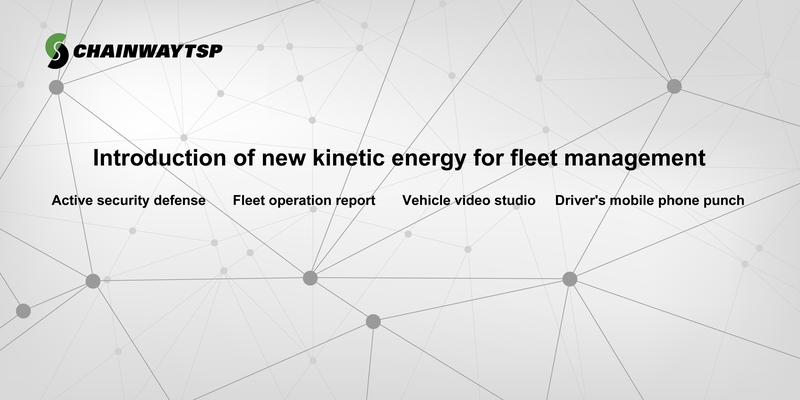 The administrator can view the full data of the vehicle driving process at any time through the cloud service system, including basic data such as positioning track, mileage fuel consumption, driving behavior, as well as event video, picture and other data, and realize the visual management of the fleet through the combination of multi-dimensional data. Driver bad driving behavior monitoring is praised: cool! 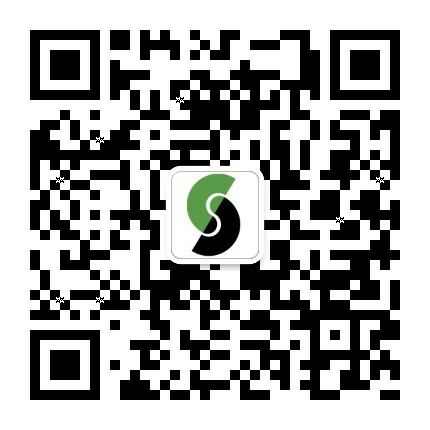 Regardless of day or night, the driver can fully monitor the driver's driving image, record the bad driving behavior during driving, and provide instant voice alarm for bad behaviors such as dozing, making phone calls, smoking, etc., and upload it to the cloud service system. 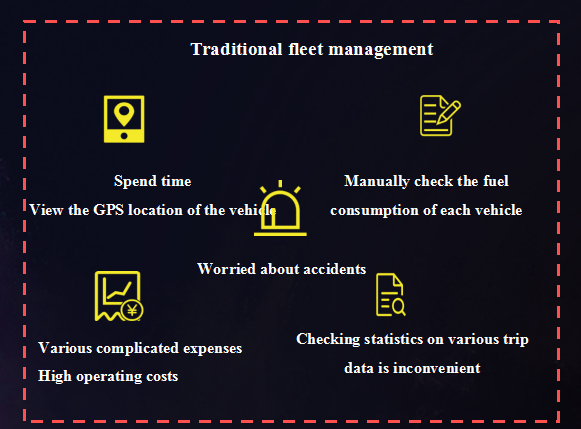 The fleet manager can view the statistics of bad driving behavior and focus on the supervision of drivers with higher driving risks. 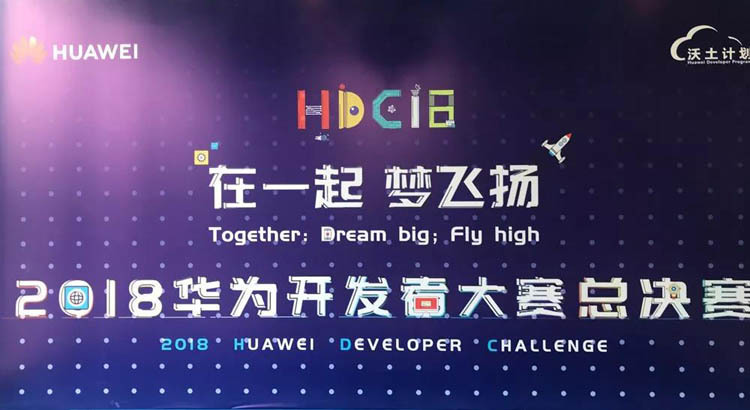 We are waiting for you in Chengdu on August 28th.